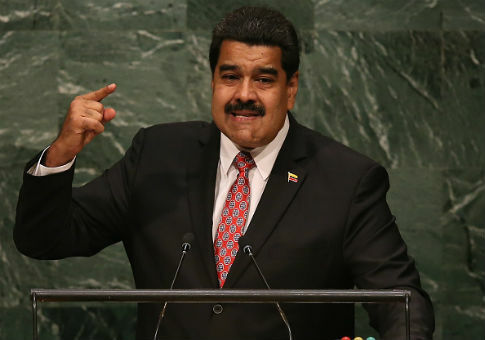 President Trump’s defense of Lt. Gen. H.R. 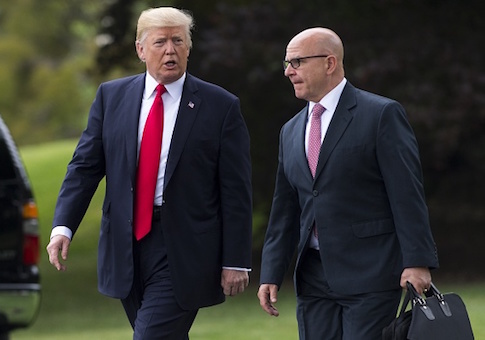 McMaster’s tenure as national security adviser has yet to bridge deep divisions among Republicans over whether he should remain in his influential White House post. 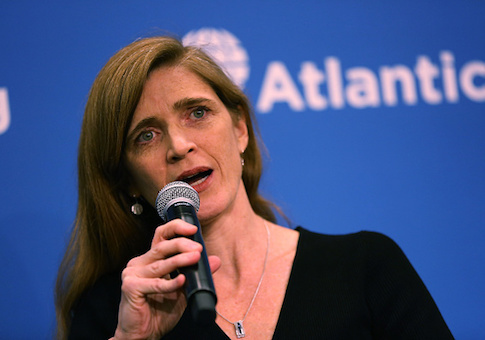 Washington Free Beacon Senior Writer Adam Kredo made an appearance on Sean Hannity’s radio show Friday, where he discussed his recent reporting on Samantha Power’s unmasking and firings by National Security Adviser H.R. 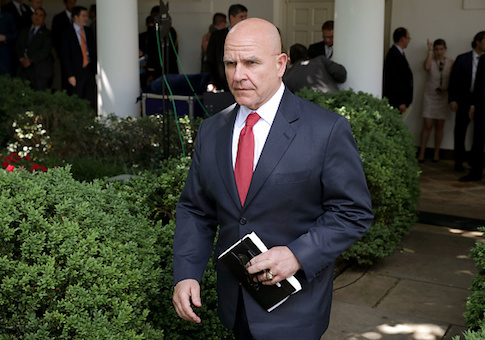 McMaster. 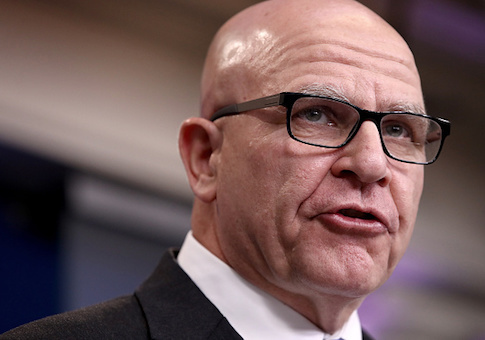 The disclosure that White House National Security Adviser H.R. 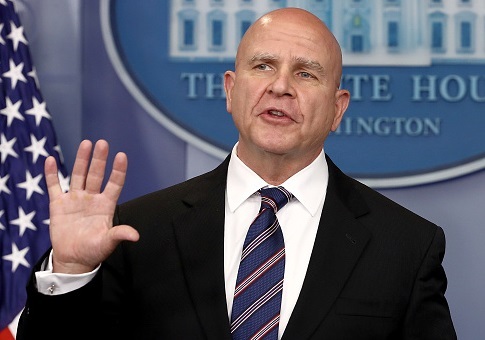 McMaster sought to preserve former Obama administration adviser Susan Rice’s top secret clearance has provided fresh grist for internal foes of McMaster’s to push for the General’s ouster from the Trump administration, according to multiple administration insiders who view the situation as the latest front in a long brewing civil war between divided factions inside the White House.